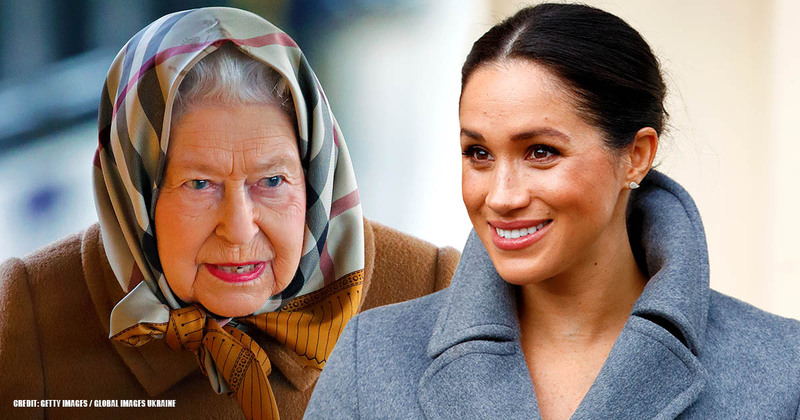 Most of us know that there are appropriate outfits for certain occasions, but the royal family has to follow the strictest dress code in the world. For example, Prince George won’t be able to trousers until he is older and royal ladies have to wear hats for formal events. However, some royals have dressed incorrectly sometimes, and this article has the details, so let’s dive into it. The Duke and Duchess of Cambridge vacationed on the Solomon Islands in Papua New Guinea shortly after getting married. The couple attended a party, and Middleton did not wear the right kind of dress. So, you might be thinking that maybe it was short or showed a bit of cleavage, but that is not the reason this dress was inappropriate for the occasion. Kate was supposed to wear a traditional Solomon Islands dress, and Prince William was supposed to wear a handmade shirt, but there was a mix-up in wardrobe, and they wear given the wrong outfits. The Duchess ended up with a sundress from the Cook Islands, which is located 3,000 miles away. According to the Telegraph, it was disrespectful to the people, but it was not their fault. The world is looking at Prince Harry with new eyes now that he is a married man, but he was not always like that, in fact, once upon a time, he went through a rebel phase. 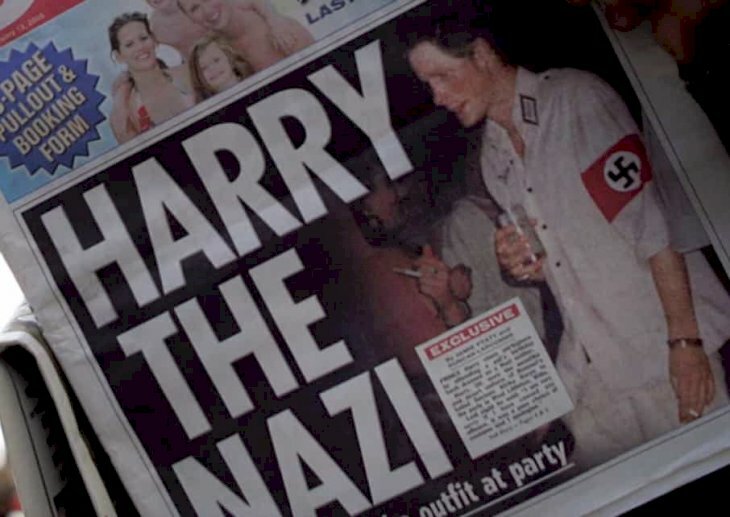 It is entirely understandable, but sadly, the Prince made a mistake in 2005 that was not at all alright. Back then, he was third in line to the throne, so the scrutiny was even more intense. apologize publicly for his mistake. 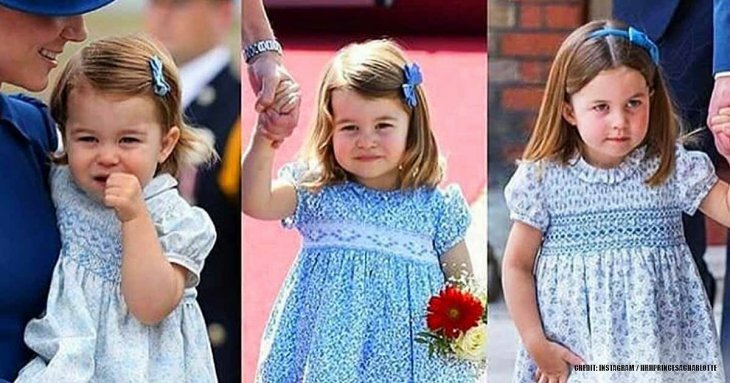 Being part of the royal family means that you are always on the eye of paparazzi, so every move you make gets photographed; including all the times your clothes accidentally rode up or got dirty. In 2014, William and Kate visited Australia, and a sudden wind raised Kate’s skirt making her seem like Marilyn Monroe in her famous pose. This has happened to many women in the world, and it is completely accidental, and the British media decided not to publish them. However, the photos were sold to the foreign press after a bidding war. On another note, this accident has never happened to Queen Elizabeth II because her skirts are always hemmed below the knee, and small lead curtain weights are added as well. However, we cannot imagine the ripped jeans are appropriate for the royal family. 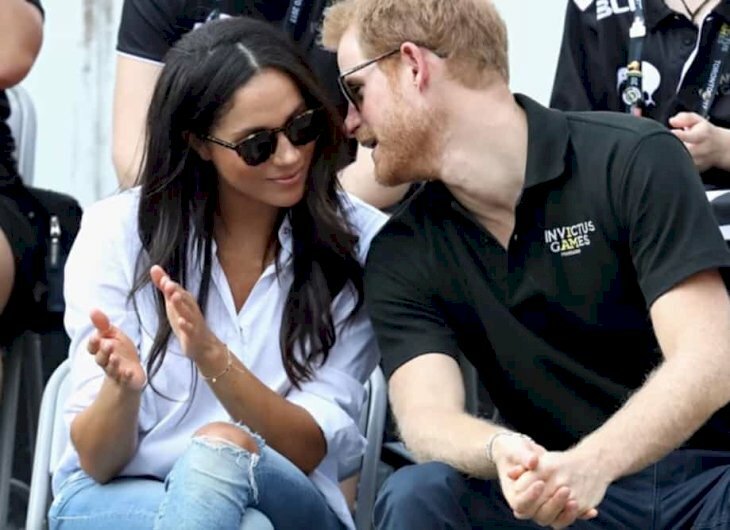 They might be trendy with the kids, but when Meghan and Harry attended their first public event at the Invictus Games, a lot of people criticized the former actress for her choice of jeans, despite the casual nature of the games. It is all part of the sacrifice of joining the British Royal Family. Wearing furs is controversial nowadays, and people criticized the Duchess’ outfit during a ski trip when she donned a pair of possum fur-lined Restelli Guanti gloves. 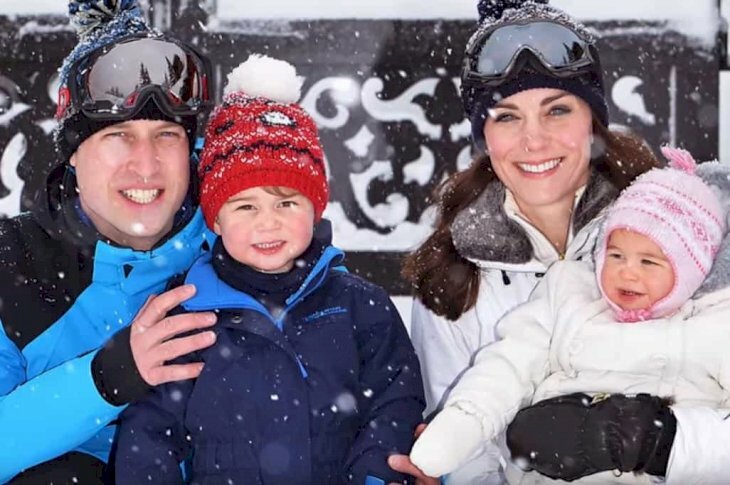 Middleton is indeed not the first royal family member to wear fur, but according to history, none of them should; in 1137, Edward III banned anyone in the royal family and men of the Church from using fur. Everyone knows that the royal family dress code is conservative, and when Harry and Meghan announced their engagement, everyone wanted to see them together. 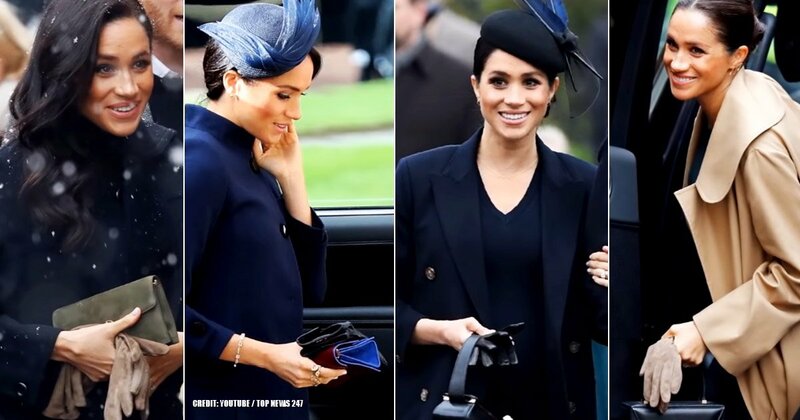 However, when they stepped out to greet the people, they all focused on the fact that the former actress was not wearing tights or pantyhose, which is mandatory for the ladies. Markle might not have known about it back then. According to Jo Bryant, an etiquette adviser for Women’s Wear Daily, “One should wear tights for formal occasions; bare legs are often too casual, especially with smart outfits.” This rule seems a bit old-fashioned, and it may be abolished in the near future. 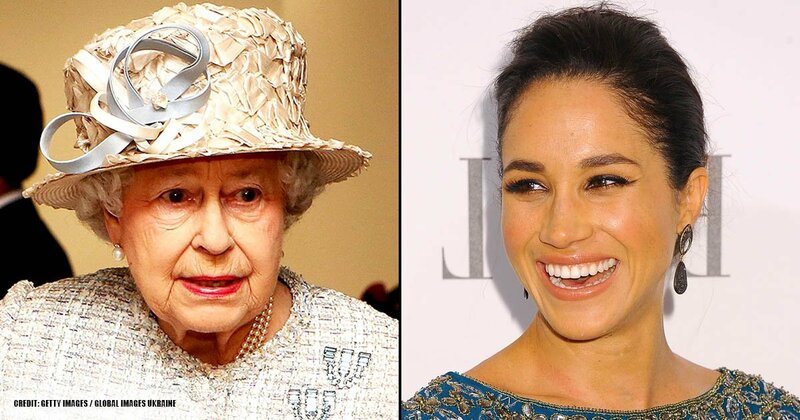 The Queen is very strict when it comes to royal attire, and according to The Telegraph, anyone wearing a bare midriff, off-the-shoulder blouse, halter necks or gowns to any official event would get ejected from the venue. However, Princess Eugenie wore a dress shorter than required to the Commonwealth Youth Forum in 2018, and she also rocked knee-high black suede boots. The former actress also wore a daring outfit to the Commonwealth Youth Forum, and people took notice. 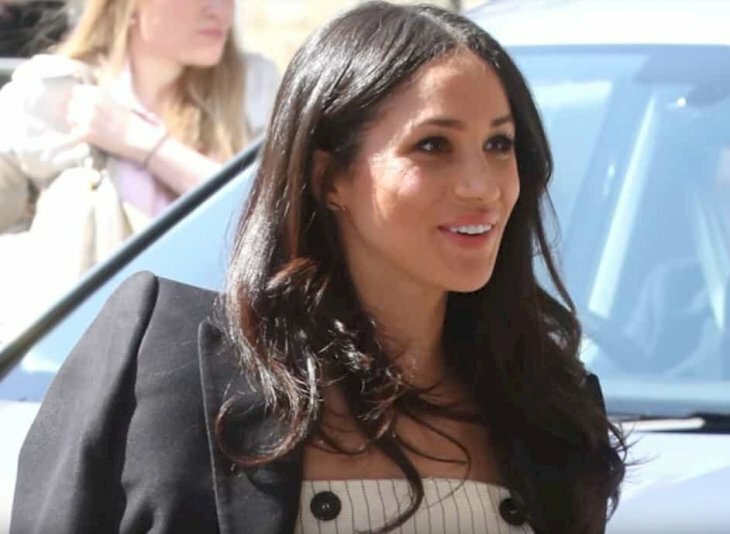 She rocked a Camilla and Marc blazer over a black-and-white sleeveless pinstriped dress designed by Altuzzarra, but inside the event, she took her jacket off, showing her shoulders. Additionally, taking her coat off in public is also considered inappropriate. 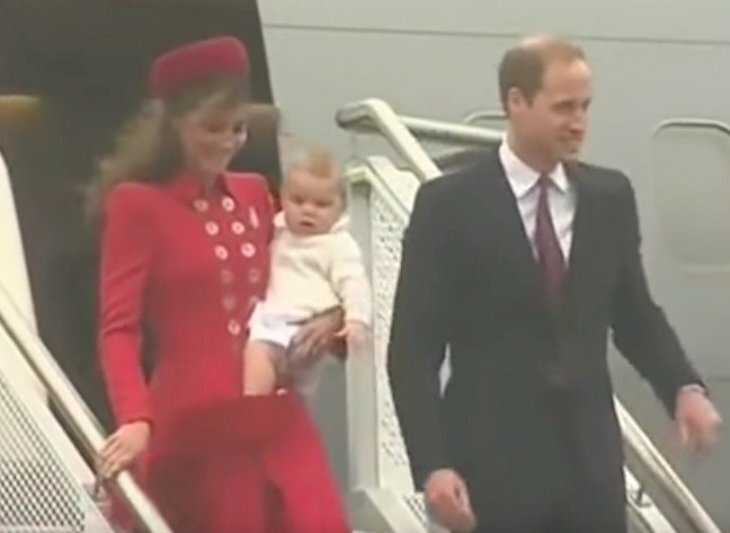 If using jeans is alright in the royal family, then we have to wonder about the use of yoga attire since it is a lot more casual, skimpier and sometimes see-through. Well, using yoga clothes is not the best option, but a major fashion faux pas was committed by Prince William when he decided to go to the part for a bit of yoga in white jeans. It is possible that the Prince thought that jeans wear preferable to wearing yoga pants, but the outfit was still completely wrong. Jeans are not appropriate for practicing yoga or any sport, and furthermore, the Royals should stick to what Diana Mather’s etiquette suggestions about wearing them only at home or when talking their dogs for a walk. Many things about being royal may sound magical, but their life is certainly not easy, despite their incredible wealth. 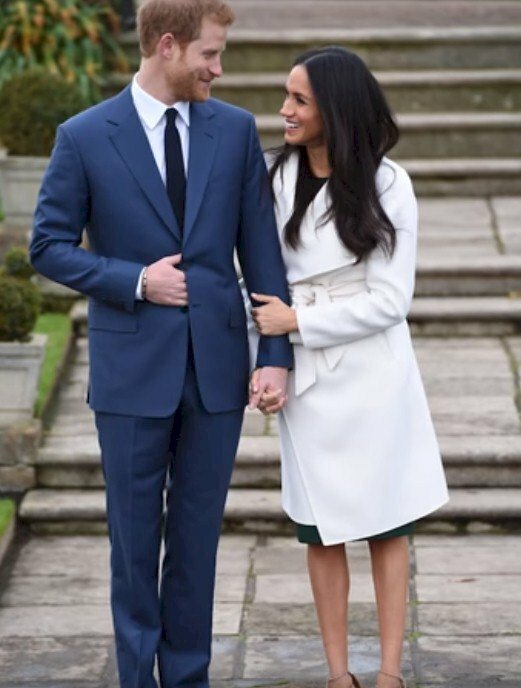 Their wardrobe rules have certainly lightened after the addition of Kate Middleton to the family, and we hope that Meghan also adds a bit of spice to the traditional British attire. If you liked this article, share it with your friends who love fashion. See you next time!